Today's video is my August beauty favorites! Enjoy and don't forget to subscribe! 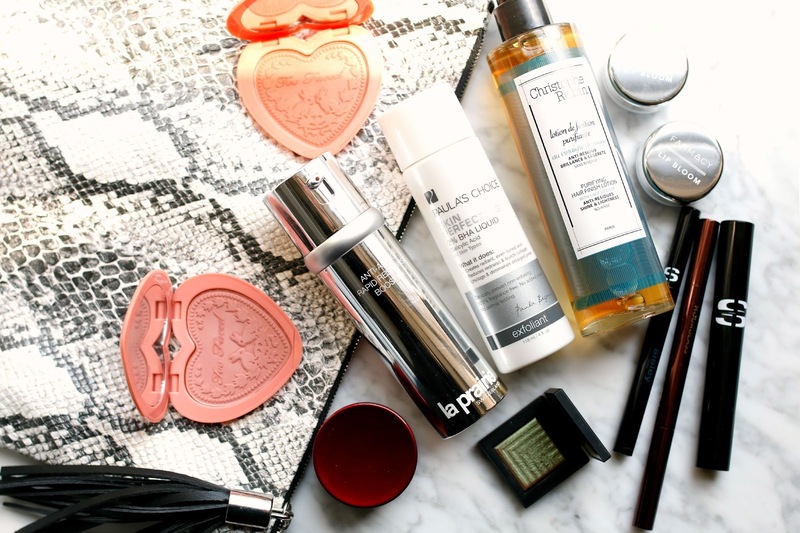 How can you tell which product was working when you were testing both the Paula's choice and the La prairie?